Fielding West has been "wowing them" in Las Vegas for decades having worked and rubbed shoulders with some of those with glitz and glamor (like Frank Sinatra and Jerry Lewis among others) who made Sin City the entertainment mecca it has become today. Moreover, he was once roommates with another local magician, Lance Burton, and their friendship endures today. 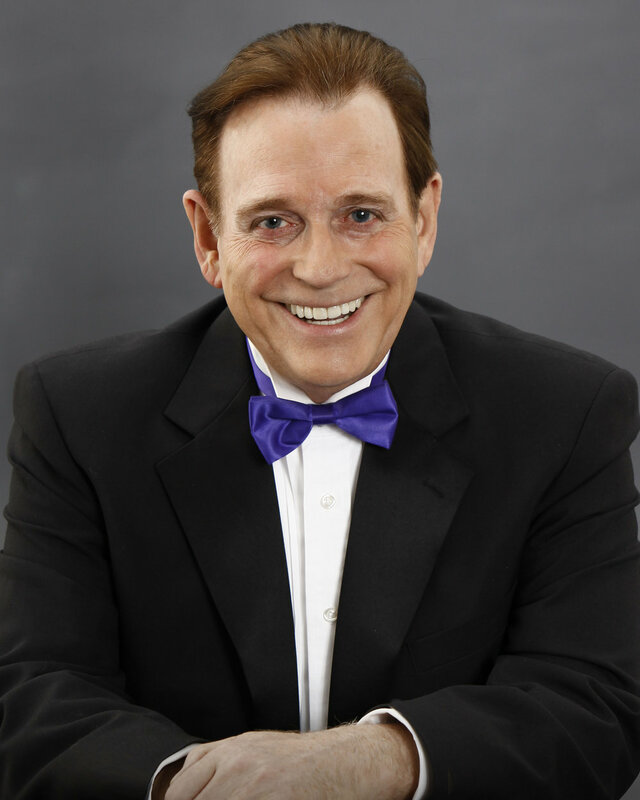 He and Johnny "The Great Tomsoni" Thompson continue to collaborate on the scripts for magicians performing on "the Strip" today as well as on television shows. Winner of multiple awards from the magic community, Fielding West has been a guest on The Magic Word in the past but with all too brief of conversations as we caught each other in the hallways between magic convention activities. His conversations have spawned more comments and requests from listeners who would like to hear from from this icon of the Las Vegas magic community. Today, Fielding focuses a lot of his time on coaching people to become better speakers and entertainers. 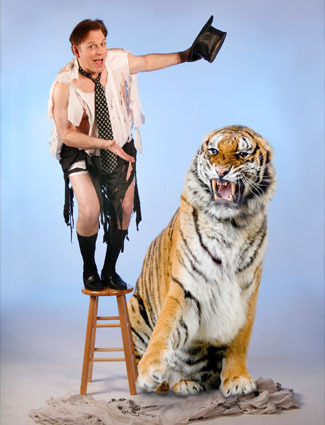 He not only performs magic shows but also he is in demand as a keynote speaker these days. Fielding West gives us a short tour of his magic memorabilia in his home. 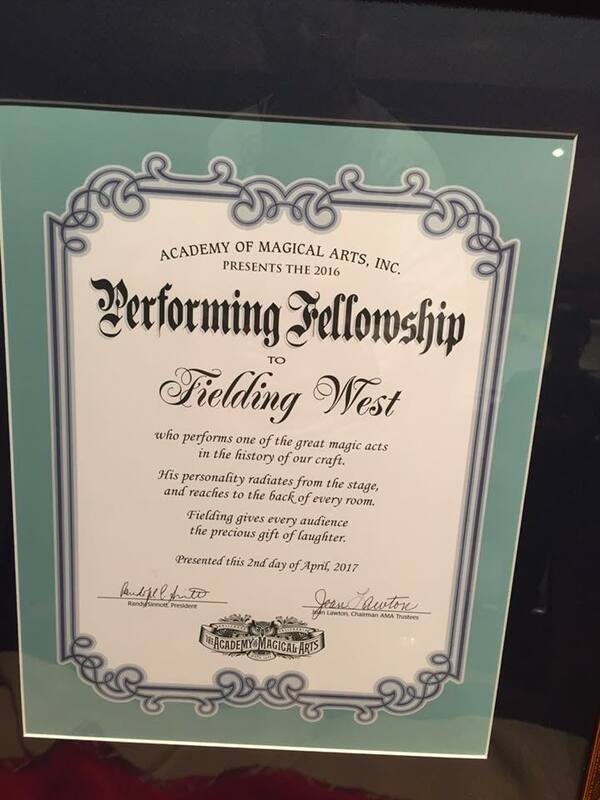 Congratulations to Fielding West and to Luis Piedrahita who were the recipients of the "Performing Fellowship" presented at this year's Academy of Magical Arts awards show. Fielding talked about what a great honor this was and how he was excited for his buddy, Lance Burton, to be the one presenting it to him. In addition to talking about his honor, Fielding tells some great stories about working in Las Vegas with some of the greats (both in and outside of magic), he gives some advice on performing. But most of all, this was just a fun chat with a good friend. Pour yourself a beverage of your choice and enjoy sitting in the corner and eavesdropping on our conversation. You'll love it! If you plan to purchase anything through Amazon.com, then please click on this link to help support The Magic Word. If you already have an Amazon Prime account or a regular account, you will be still be able to use your account AND support The Magic Word by clicking on this link and using this portal. Thank you for your support. April 6, 2017 by Scott Wells.